CRC Sublimis is all about living a life of peace and tranquility, surrounded with modern amenities and facilities. There are few creative works of art that define the timeless glory of the artist and also magnifies the imagination of the viewers. CRC Sublimis located in Sector 1, Greater Noida West. 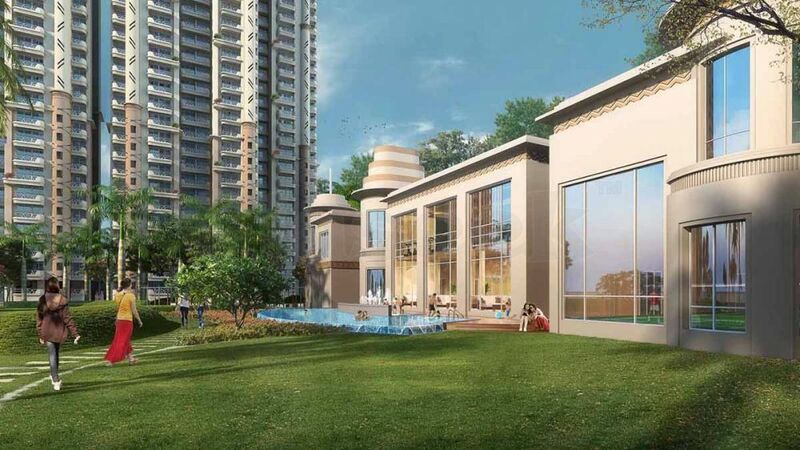 It is having the option of 2BHK/3BHK Flats, Starts from 29.9 Lakh*.